Lin Zhe is one of China’s foremost authors. In this gripping novel, Zhe incorporates the War of Resistance against Japan, New China's arduous journey from Liberation in 1949 through Mao's Cultural Revolution, and up to the present day to form a compelling backdrop for her portrayal of three generations of a Chinese family struggling to survive war, revolutionary politics, the demands of a timeless patriarchal social order, and the conflict between family obligations and individual aspirations. 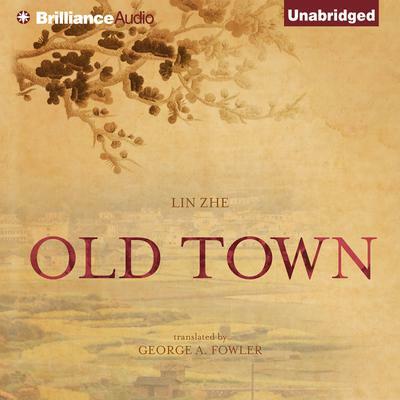 With the smooth translation by George A. Fowler, listeners are immediately engrossed in this fast-paced story that covers a century of change in every aspect of life in China. Whether the book’s characters are in the far reaches of western China or small-town California, we share their loves and their hopes, their terrors and despair, and, finally, their survival and evolution. The author, who has published fourteen novels, reminds us just how unbreakable the human spirit is.